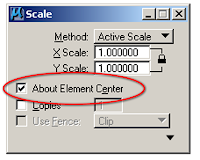 Scale multiple Elements about their own center points instead of a selected point, use command “Scale About Element Center” in microstation. Elements may be selected individually, or can select multiple elements to scale in a selection set or using a fence. Where multiple elements are selected, they all will be scaled about their own center points. The advantage of using this “About Element Center” tab on while using scale, rotate & mirror commands, the selected element will change by using only its centre points. 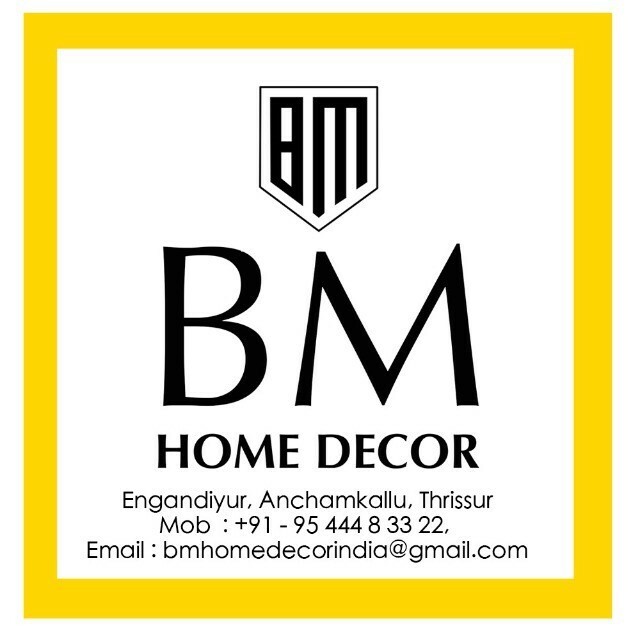 That is the element may change according to their respective command without affecting the position of the element. The Cells and text elements are scaled about their origins. 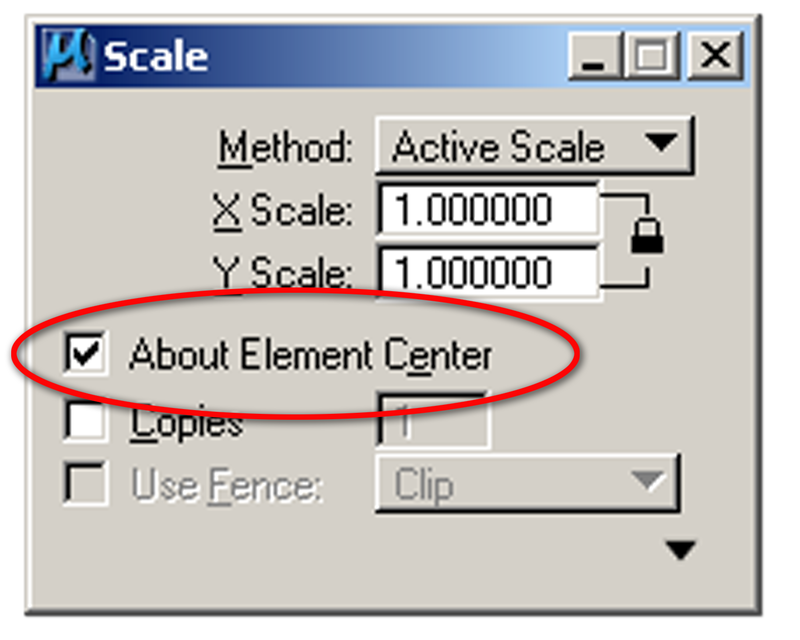 Scale without “About Element Center” here, the element is scaled but the position of the element is also change. While the above diagram shows the element is scaled without changing its position, only scaled by using its centre point.